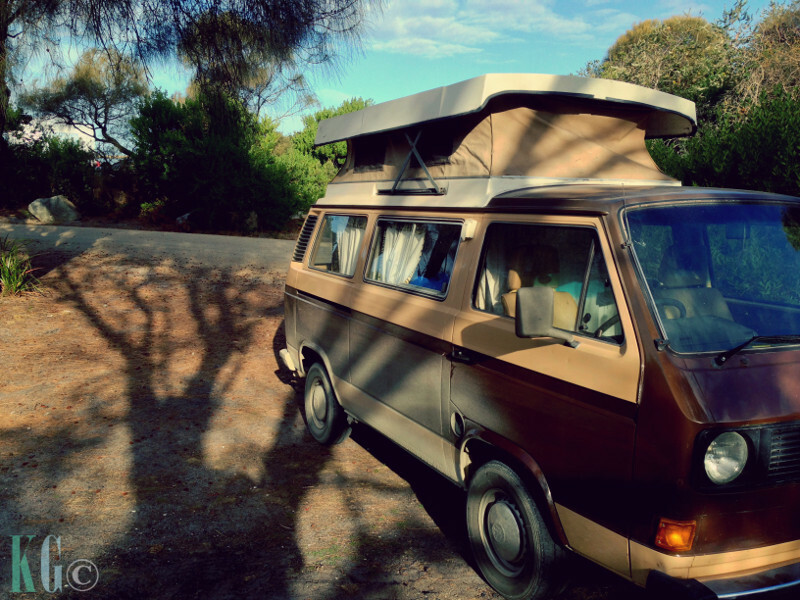 A few years ago now Andi bought us a completely awesome Kombi bus which we occasionally use as a daily driver (we have a Volvo and motorcycle too) but mostly it's our getaway van. 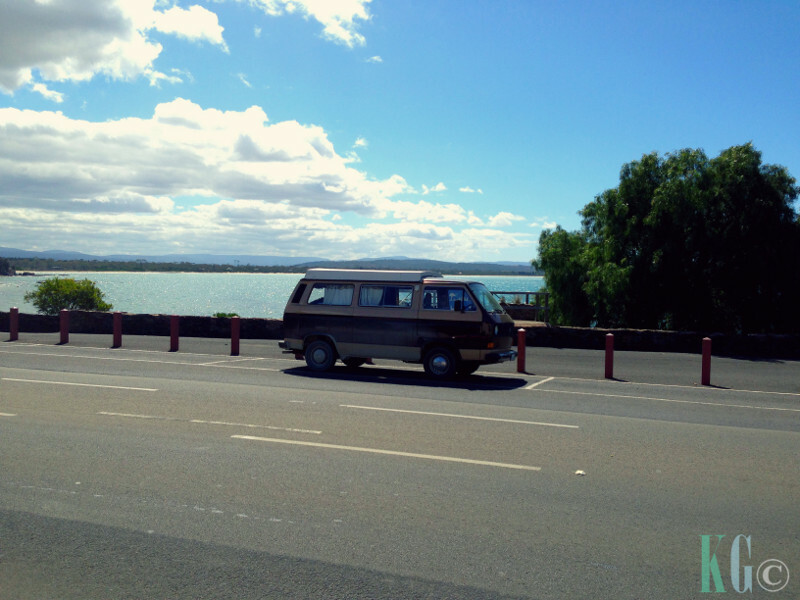 Not a Bonnie & Clyde style getaway van of course but a "let's leave the world behind" kind of holiday van. Oh I should also probably tell you that she isn't just called Kombi or van or anything, her name is Wanda, because you can wander around in her. 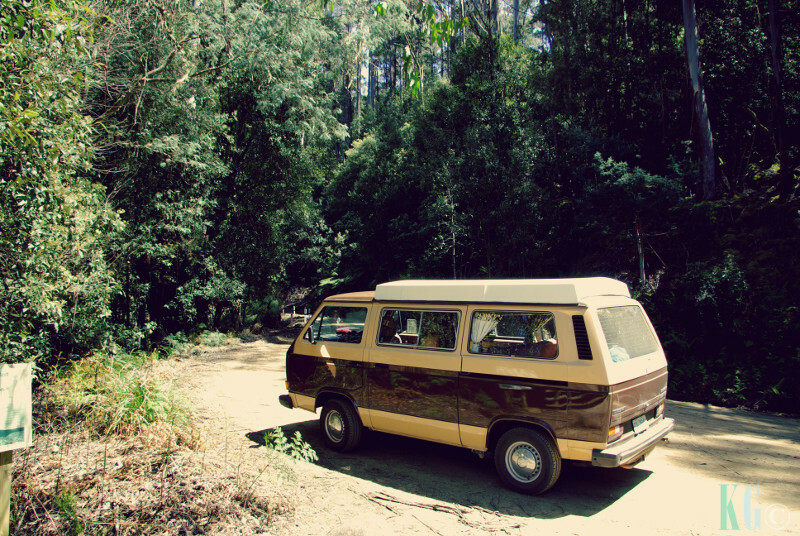 If you're a Kombi lover like us or are thinking about getting a camper of some sort then this list should help you decide what to take on your trip. There will be a whole bunch of generic 'what to take on your holiday' type articles out there and while this list will cover some of the basics, when you're planning a driving holiday in the middle of the Australian bush you need to cover more than just the basics. Obviously, but you need to think about what you can prepare on a small table and preferably 1 or 2 burners. You'll want carbs of course, especially if you're hiking anywhere and lots of veggies. One of my favourite meals when camping is a basic fry up of veggies (heaps of mushrooms) and pasta. Another easy one is veggie sausages (yes veggie, yes go vegan). Another obvious choice. Before Andi and I loaded up Wanda for the first time I went out and bought a whole bunch of stuff to put in our own first aid kit. I'm a worrier and for me those little first aid kits you can buy yourself just wouldn't cut it. Instead I bought a childrens lunchbox (one of those zip up ones) and then bought a hundred different types of bandages and band-aids, aloe vera, sunscreen, pain killers etc. You'll have a fairly good idea of what you want in yours depending on where you're travelling. Tip: You need 2 full bandages to properly wrap up a snake bite! We always keep a huge block container of water in Wanda and an extra couple of 2 litre juice bottles full of water too. I'm not the driver so Andi has made some suggestions too. A card just isn't as useful when you're travelling, be sure to have cash on hand as a lot of places outside the city won't have eftpos and if you get stuck you can always pay someone to help you. This will give you a place to eat but also prepare the food. We have a table inside Wanda and one that fits under the seats that we can slide out to use outside when we cook and eat too. You'll most likely be camping in Summer and sure Australian Summers are hot but the nights can be cold. 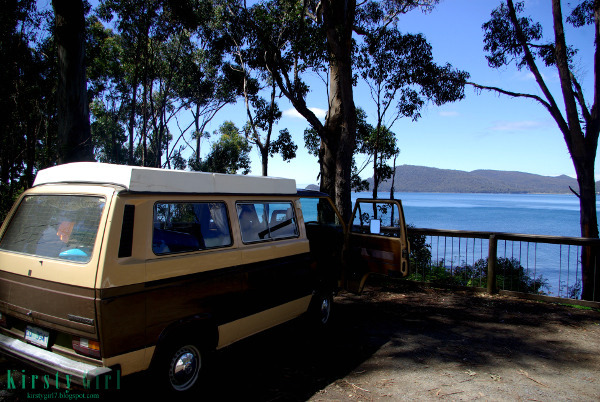 The first night I slept in Wanda, we were at Mt Field National Park in Tasmania, the days were scorching and being in the Forest the nights were unbearably cold! I was up most of the night shivering! Depending on how long you're travelling you'll need some good books to read, but what do I mean by easy books? I mean you'll need something to read that's easy. If you're anything like me, then when you're out someplace new and you're not sticking to your usual daily routine, your mind is so not going to be able to concentrate well so leave the Tolstoy at home and take an easy reader. For some reason almost every time I have gone camping I've been reading a Kate Morton so I was actually able to read. A deck of cards is a must but you'll want a few others as well. We have travel Scrabble, Uno, travel Chess etc. Oh this would be so much fun to do someday!